We shall not sleep, though poppies grow In Flanders fields. L'on perçoit encore le chant des courageuses alouettes. Nous gisons dans les champs de Flandre. Le flambeau qui sera vôtre et que vous tiendrez haut. 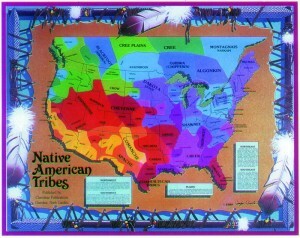 WHITE CLOUD IS A NATIVE AMERICAN. HE IS A YOUNG MAN. HE IS WEARING A HEADBAND, A NECKLACE AND FEATHERS. WHITE CLOUD IS THE CHIEF OF THE IOWA TRIBE . 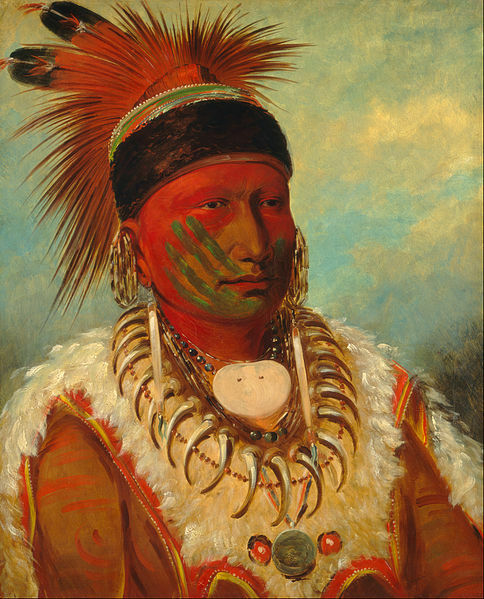 George Catlin is a specialist of Native American painting. The wedding of the King and the Princess of the Kingdom of the Dragon. Bhutan in English or Bhoutan in French is a country as big as Switzerland.School is compulsory for boys and girls. The language is “ dzongkha” . English is compulsory for boys and girls. School has got a mixed number of boys and girls. You can see dragons everywhere in Bhutan. Bhutan means the last valley in Sanskrit. The inhabitants are the Bhutanese. Bhutan, India, Nepal, The Himalayas, a country, wedding or marriage, ceremony, tradition, history, war, peace, a Catholic, Catholicism, a Protestant, Protestantism, an Islamic, Islam, Buddhism, a Buddhist, a Hindu, Hinduism, religion.